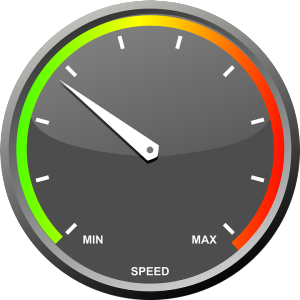 Enabling compression features on your website can vastly increase the performance of your website. This occurs by instructing the server to compress data sent to the browser. The browser then proceeds to decompress the data it receives. This reduces the amount of data physically sent to your client browser resulting in a shorter data transfer time. It’s actually very easy to implement. Data transfer can be reduced by more than 80% overall. 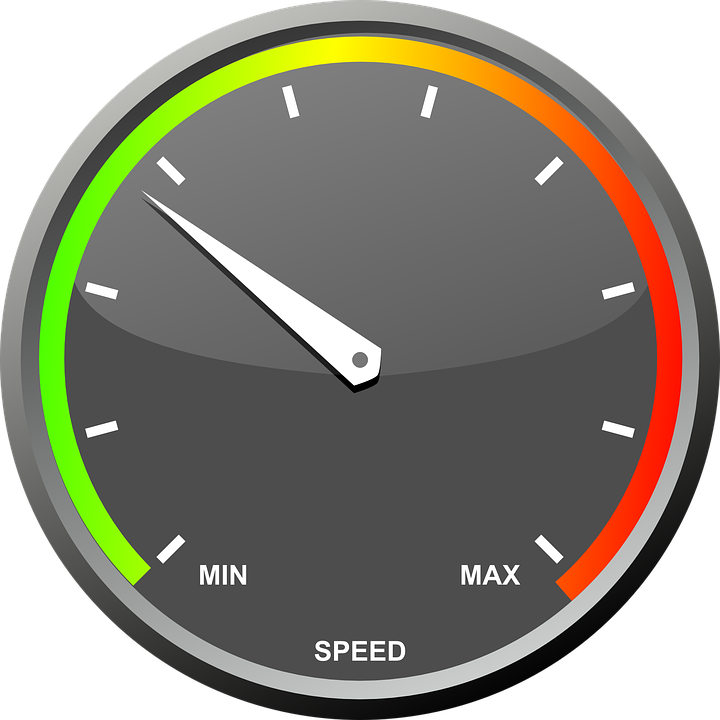 Why not check how quick your site loads according to Google’s PageSpeed Insights. Now add the following instructions to the bottom of your .htaccess file in your website document root folder. That’s all there is to it! Data between the server and the client will now be compressed, smaller and faster. Did it make a difference? I’d love to hear any feedback if it helped. If this post is useful then bookmark it or even better please share!